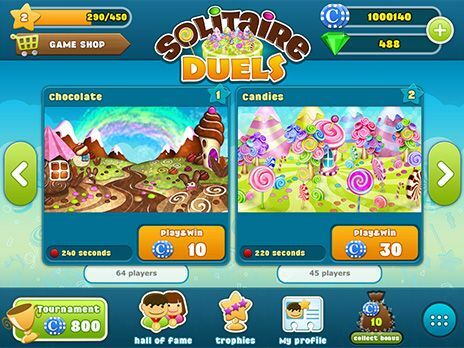 Download Vegas World for free at FreeRide Games! 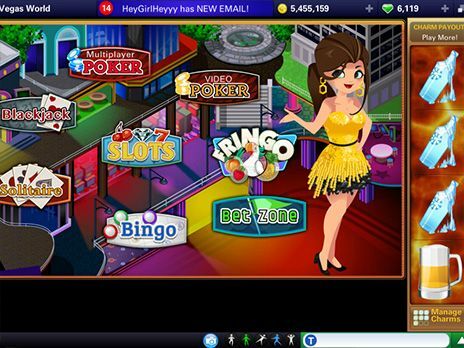 Welcome to Vegas World, a rich and fun virtual world where you play the wildest casino style games and WIN! 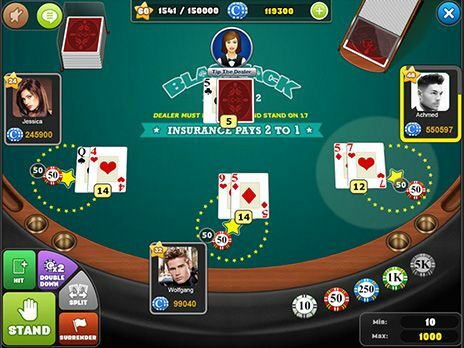 Play Multiplayer slots, Video Poker, Multiplayer Poker, Texas Hold'em, Blackjack, and other FREE casino-style games. Make sure to check out Vegas World's Fruit Shoot Extravaganza, Jewelbox Jackpot Deluxe, and Mystic Billions slots games while you're there! Don't forget to get amazing Charms which boost up your winnings instantly. 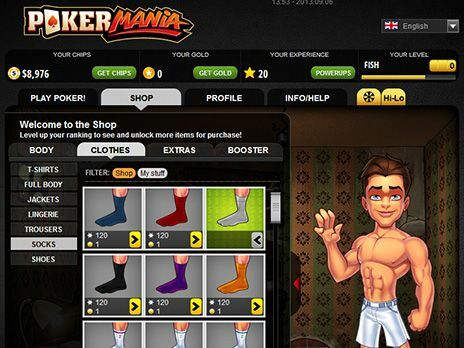 Select your Vegas style from over 30,000 virtual goods, and get the party started with your friends in Hot Tub Poker, lounges, dance clubs, pool areas, and a virtual hotel! 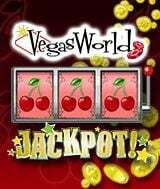 Play Vegas World today!